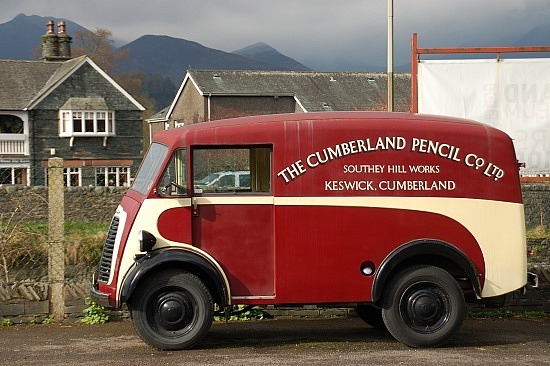 The modern graphite pencil was first produced in Cumberland now Cumbria, England. The pure graphite was discovered in 1500 near Keswick after a violent storm that had up rooted several trees. Shepherds checking their livestock found a black material under these trees tangled in the roots. Looking like coal they tried using it for fuel, but it did not burn. But it did mark their hands and so they used it for marking their sheep. They called it plaumbago (lead ore). Soon it was discovered this graphite made an excellent replacement for lead that was used for writing. A cottage industry grew up sawing and shaping the graphite into rods and wrapping it with string. This proved messy and the pencils would break easily, so it was later encased in wood. 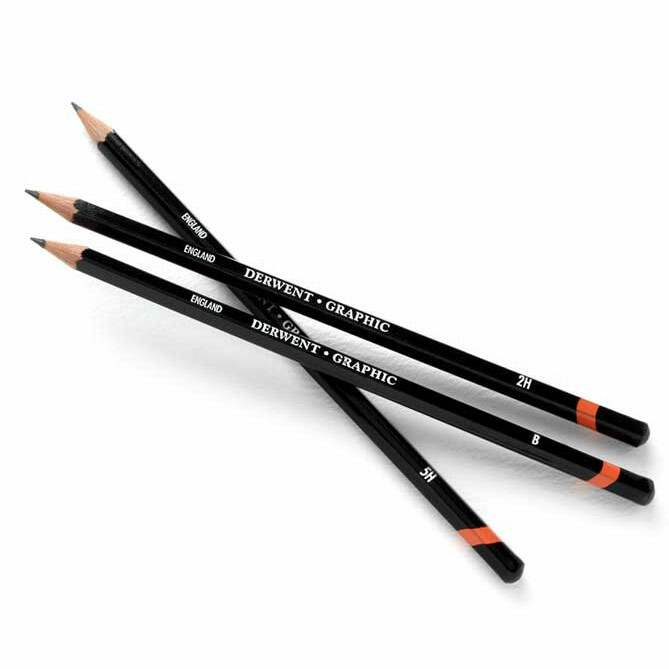 The modern pencil was born! Via Flemish traders, the quality of Cumberland graphite spread quickly to artists in Italy. This culminated in the establishment of the first pencil factory, which became the Cumberland Pencil Company in 1916. Cumberland pencils were used to create Raymond Briggs's The Snowman. 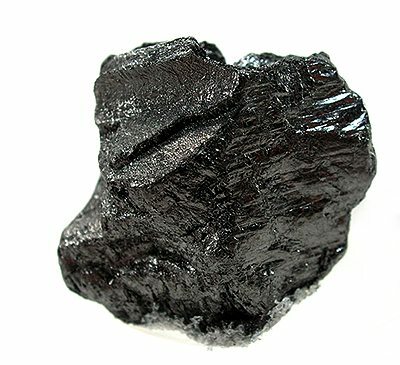 It remains the only large-scale deposit of pure solid graphite ever found.